SOCHI, May 10. /TASS/. 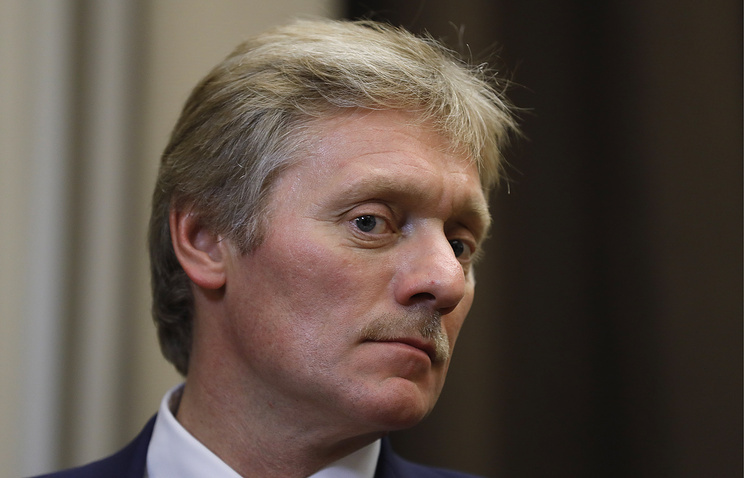 Washington’s withdrawal from the Iran nuclear deal serves as a cover for its protectionist policy, which runs counter to the WTO’s rules, Acting Kremlin Spokesman Dmitry Peskov stated. "It raises many questions. As you know, European capitals, including Paris, have voiced extreme concern over the violation of French and European commercial interests active in Iran as they now may face US sanctions," he added. "It is actually protectionism in disguise since these steps run totally counter to the WTO’s rules," Peskov pointed out. According to the presidential spokesman, much work needs to be done in this regard, particularly by attorneys. "As far as we understand, our European counterparts intend to employ all the existing international mechanisms to protect their interests," he concluded.